The legendary HD600 have a very long product cycle for a reason of being so good. It has been in production for about 20 years now being first released back in 1986. It’s unbelievable that a product has been in production for such a long time. 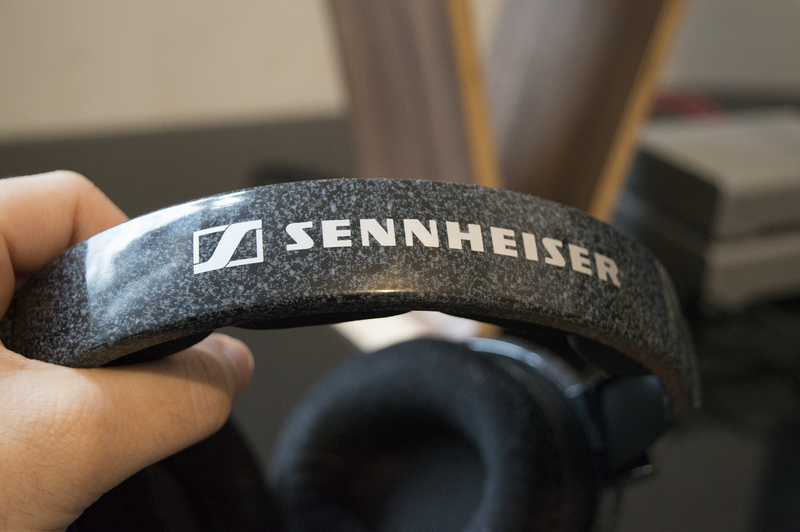 Back in the 80s a lot headphones were bass shy and very bright sounding so Sennheiser released the HD600 which aimed to sounding warmer with a better bass response than people were used to. These are high fidelity audiophile open headphones that means they are going to leak sound so they are unsuitable for public areas such as the library, train/subways, or the office. Because they are open headphones people are going to clearly hear what you’re listening and they can get pretty loud. The HD600/650 are 300 Ohm headphones that means they are high impedance headphones so you can’t just plug them into an iPod touch or phone and hope for the best listening experience. 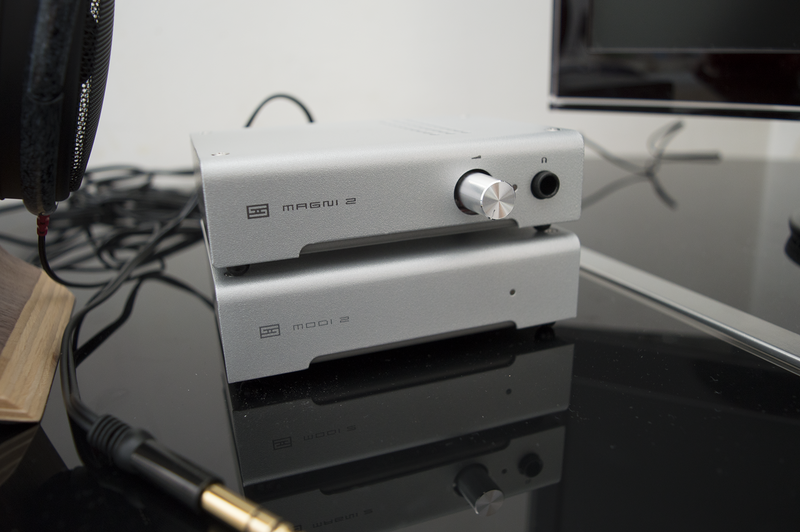 You want a decent headphone amplifier and ideally combined with a DAC (Digital-to-Analog Converter). That’s the thing with these headphones they sound so good, but they require an amp, that might increase your budget if you have no amp. Sennheiser’s slogan is “The pursuit of perfect sound” I will tell you with the HD600 it’s not “the pursuit of perfect build quality”. The HD600 has a lot plastic components, while it’s decent plastic I would have liked to see some more metal construction given his price point. It’s no secret that most of their budget went into research to pursuit the perfect sound, but come on. The grill is made of metal, the earpads are made of very nice soft velour and the headband has some nice soft foam. Reports have said that the headband is able to snap because it’s made of hard plastic, but as long as you don’t use a lot of force on it I don’t see it happening. The velour earpads are very soft and the headphones are very comfortable I can listen to them for hours without showing any sign of fatigue. I have very sensitive ears so wearing some headphones I have to move the headphones around or ears become sweaty, but I don’t have this issue with the HD600. The HD600 and 650 are similar in a way, they have a similar sound signature and yet can differ from each other. 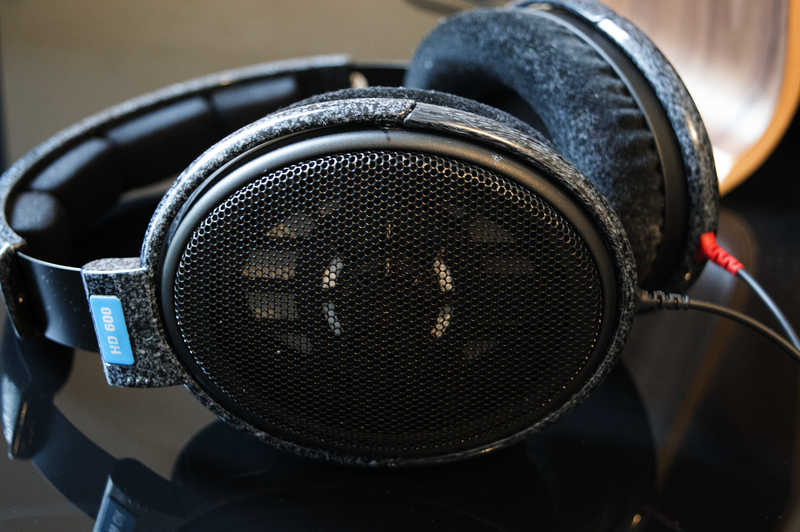 Compared to its brother the HD650 sound even warmer than the HD600. The soundstage is wider and they have a better base response than the HD600, also the bass sounds thicker than the HD600. I’ve been listening to some songs for years and listening to the same song on the HD600 I hear detail I’ve never heard before! 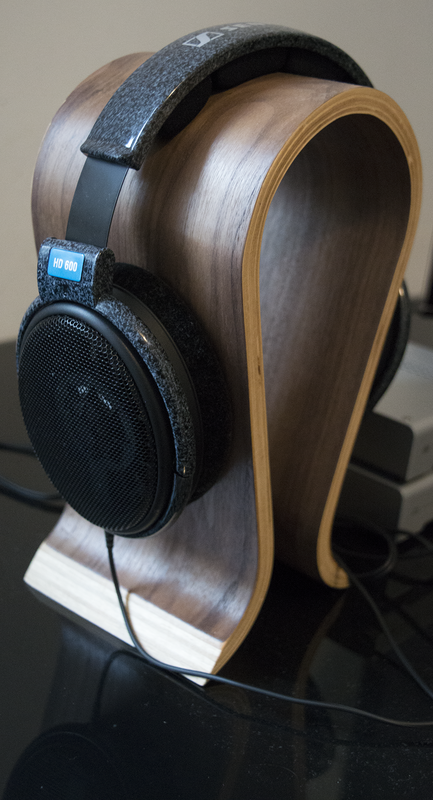 These are really amazing sounding headphones for the pricepoint. The HD600 sound very neutral and detailed, smooth and slightly warm with great instrument separation. The bass precise and pristine, it’s not thin at all although the bass is slightly rolled off and a bit weaker than the HD650. The treble is clear and pristine it’s not bright at all and are more highlighted than the HD650, and it’s not rolled off. The mids are very good, probably one of the best in its price range, the mids are bright where it needs to be and not recessed like with some other headphones and it’s not too in your face either. The soundstage is good, but the HD650 has a slightly wider soundstage. These are really amazing high fidelity headphones they don’t sound grainy at all. This is more of a review on the HD600, but since these are also a pair of headphones in my collection I’ll briefly describe my thoughts. First of all the Momentum are very fun and warm sounding headphones. They’re closed headphones that can isolate sound so they won’t sound as open as the HD600 nor will have such a nice wide soundstage. The bass is more extended on the Momentums, but the HD600 is superior in every way in terms of fidelity. But the Momentums are still very great sounding headphones for on the go use. They are only 18 Ohm headphones so they have a very low impedance making them very easy to drive with any device at all. Momentums are still very nice sounding, but you can’t compare an open and closed headphones they sound too different. Overall I think the HD600 is a better buy, but if you care more about bass the HD650 might be a better fit. If you care more about headphones being more neutral, greater detail, instrument separation and want to listen to a song how it was recorded the HD600 are a better choice.